an astute upcoming businessman involved in a number of ventures from car importation to honey processing. He is a very enterprising, enthusiastic flexible and dynamic individual, always thinking and coming up with new productive ideas. 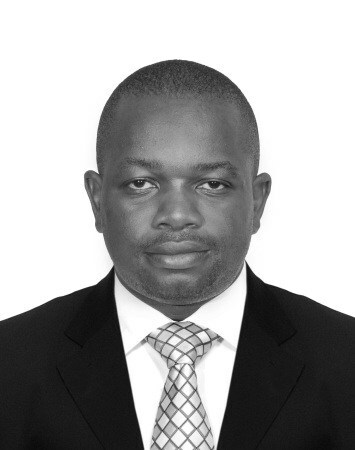 Raphael is keen on leading the team to build the "Chenshia Village" on one of Kampala's beautiful hills. Raphael enjoys watching action packed movies and is a regular cinema goer and also likes reading inspirational books. He has been a keen participant in the annual MTN Kampala marathon and is also a member of the Habitat for Humanity building homes for the poor communities.